A traditional funeral is probably what first comes to mind you think of a typical funeral, and if you’ve ever attended a funeral there’s a good chance it followed the traditional style. They are often associated with Christian funerals. However, just because you choose a traditional funeral doesn’t mean that you have to follow a completely rigid formula. Traditional funerals can be customised to include creative and meaningful elements. Some high profile Australian funerals have illustrated this well. Following Heath Ledger’s traditional service and committal, the mourners proceeded to Cottesloe Beach where they splashed in the water and watched the sun set in a celebration of his life. 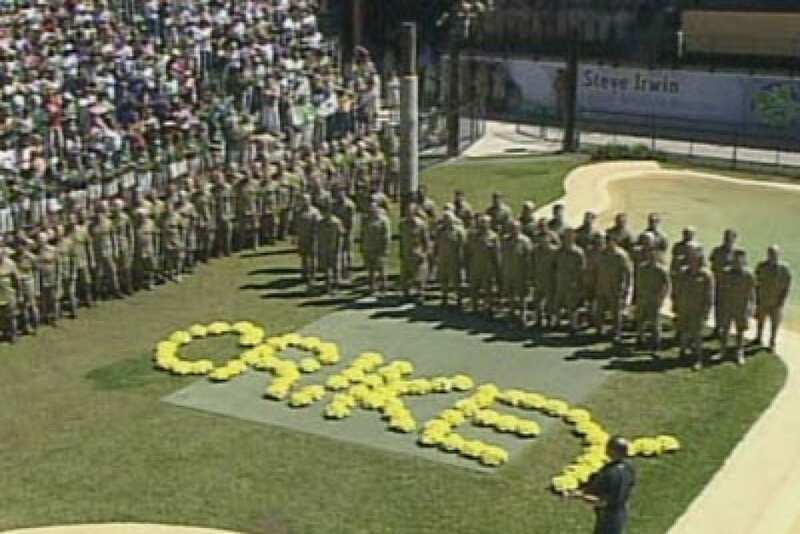 Following Steve Irwin’s traditional funeral service, attendees laid out his catchphrase, “Crikey” in yellow floral wreaths. More recently, at famous football commentator, Les Murray’s funeral, guests were encouraged to wear white to honour multiculturalism. Let’s take a more in depth look at the basic components that make up a traditional funeral. What is a Visitation or Viewing? A visitation or viewing is an opportunity for close friends and family to come together and spend time with each other and the deceased prior to the funeral service. They are often held the day before the funeral or on the same day just prior to the service, and typically last for 2-3 hours. What is the difference between a visitation and a viewing? Having a visitation or viewing is an important part of a traditional funeral as it offers close friends an family an opportunity to gather informally, offer condolences and share memories. The tradition comes from a time when family would watch over the deceased in the family home until the time of burial in the hope that it might return to life. Today, for many families it still serves an important function as it allows those affected the chance to condition themselves and come to terms with the reality of the death. 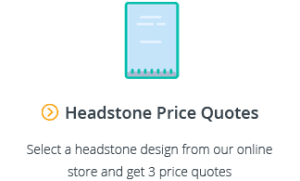 Some funeral homes do not charge extra for holding a visitation or viewing as the option is built into the professional services fee, however, many will charge an hourly fee for the use of their chapel, facilities and room setup. 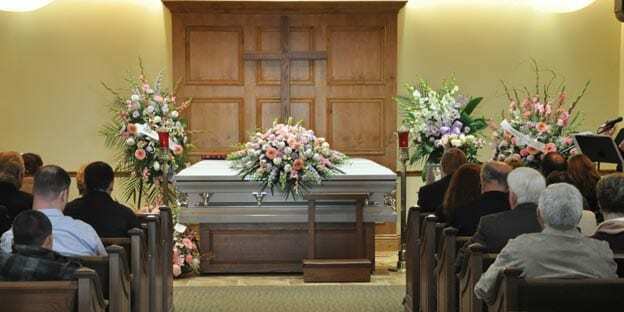 If your funeral director does not have their own funeral home chapel, or if you want to hold the viewing in another location, there may be additional costs for transportation of the deceased to and from the external location. For more information, see our guide on Understanding Funeral Costs. The main component of a traditional funeral is the service itself which is held at the funeral home chapel or a church. At a traditional funeral service the casket is displayed at the front of the room, surrounded by floral tributes sent by family and friends. The casket might be set up at the front of the room initially, or carried in by pallbearers at the beginning of the service. 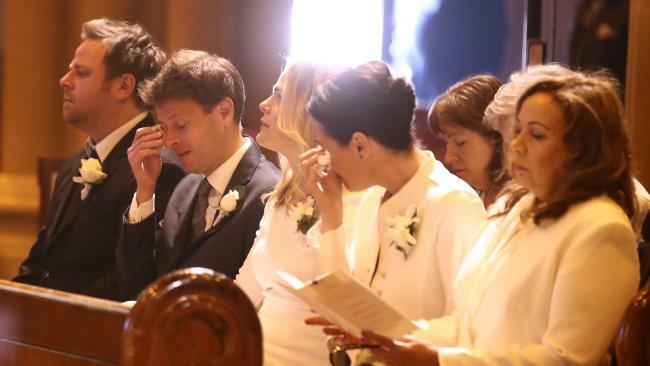 A traditional funeral service includes a combination of readings from scripture, prayers or literature, eulogies and funeral speeches delivered by those who were close to the deceased, and the singing of hymns and music. To conclude the service, the coffin is often carried out by the pallbearers to the hearse and taken to the cemetery for the committal. For a full list of considerations and different options for funeral services, see our Guide to Planning a Funeral Service. Prior to the committal at the graveside, the mourners must make their way from the chapel or church to the cemetery. This procession is known as a “cortege”. When it is necessary to drive to the cemetery, mourners follow the hearse with their headlights on to signify their participation in the funeral. If you ever see such a funeral procession, it is common courtesy to let the full procession move together and pass without cutting in. and their works follow them. Following the committal, the coffin is fully lowered and mourners are invited to scatter earth and flowers in the grave. The final committal and the lowering of the coffin can be a confronting time and is often the most emotional part of a traditional funeral. 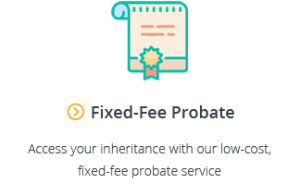 Finding a funeral director to conduct a traditional funeral service is simple with our funeral comparison website. 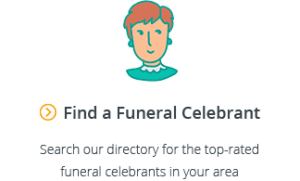 You’ll see a full list of funeral directors in your area, complete with pricing and customer review information. 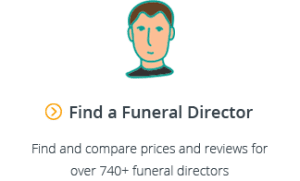 To help you find the right funeral director more quickly, you can easily filter the results according to price, reviews and distance.